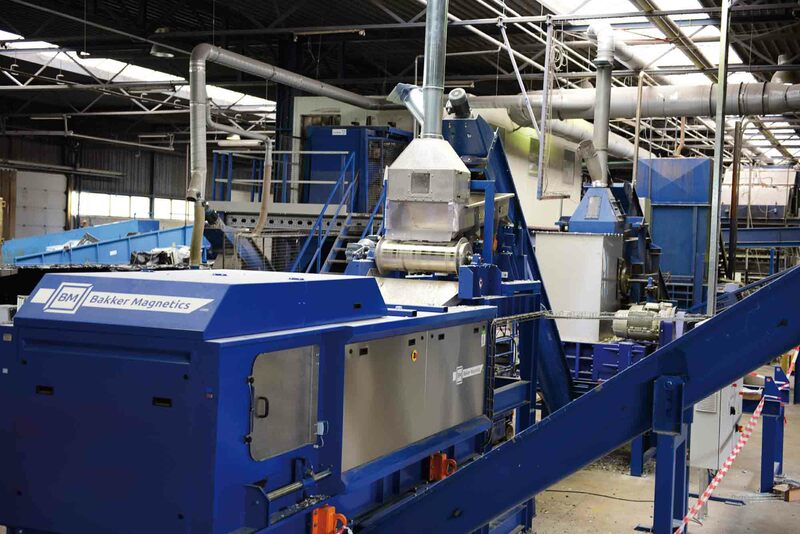 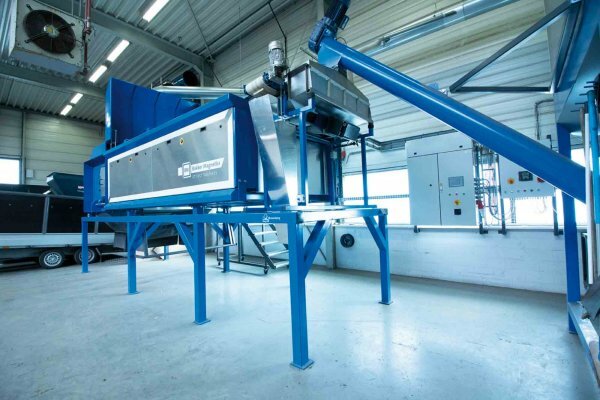 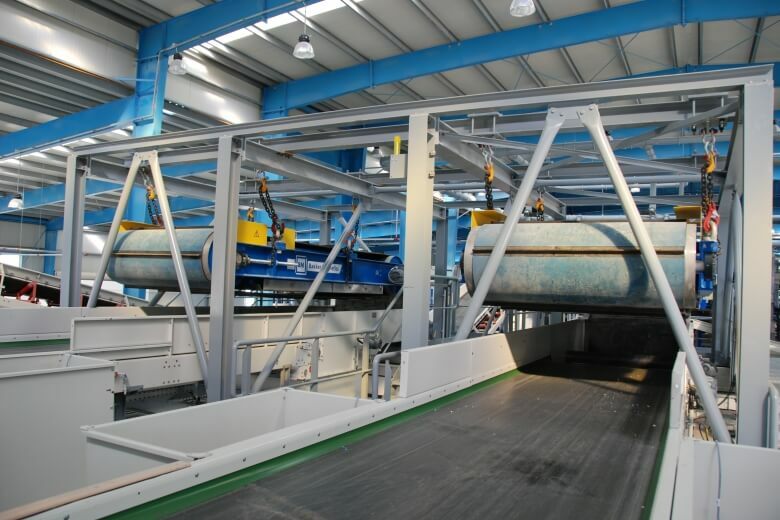 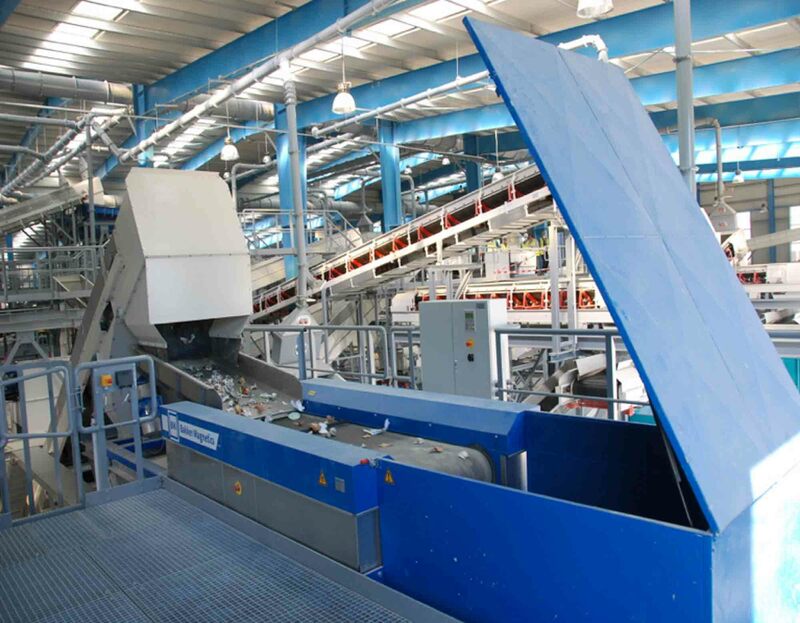 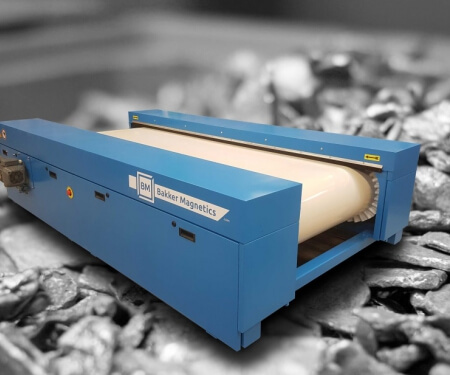 We provide effective magnetic solutions for the recycling and waste separation. 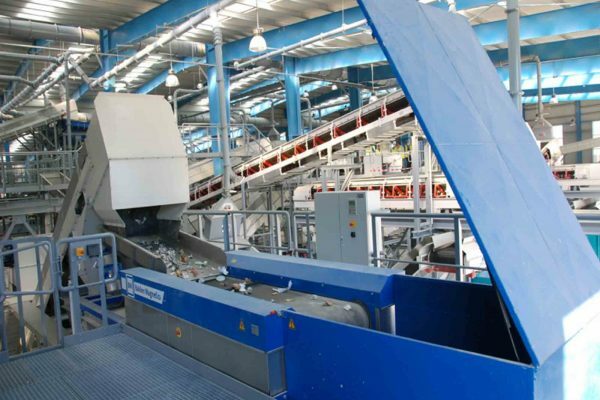 As well as for the bottom ash recycling, electronic waste recycling, food, metal and many other industries. 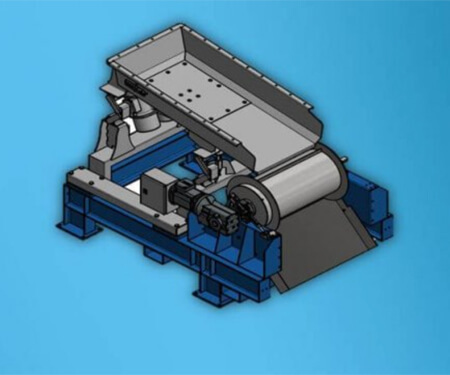 The development, engineering and production of magnetic systems for the separation of ferrous and non-ferrous metal is one of our specialties. 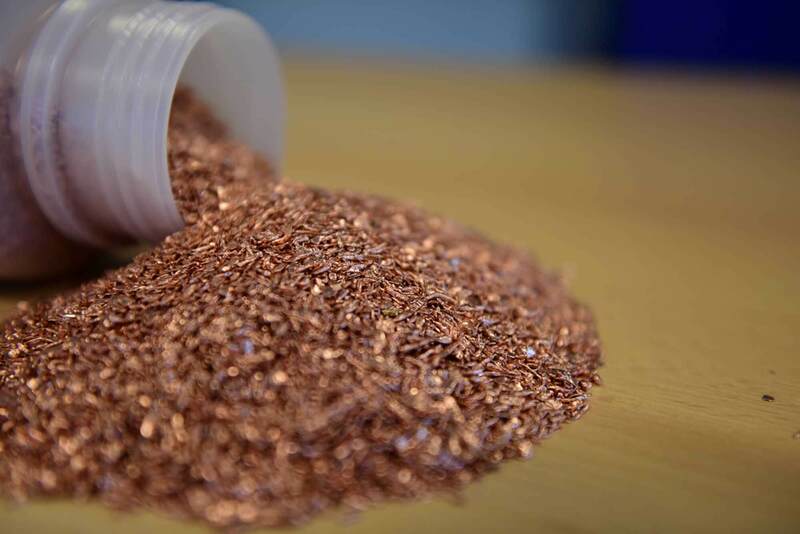 All based on permanent magnetism. 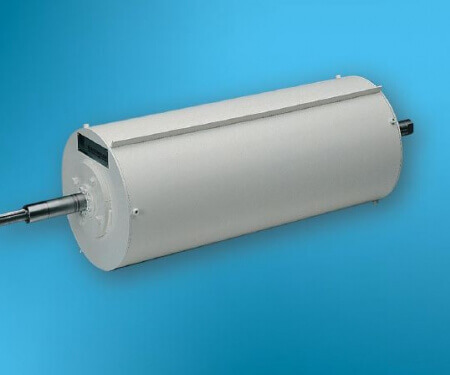 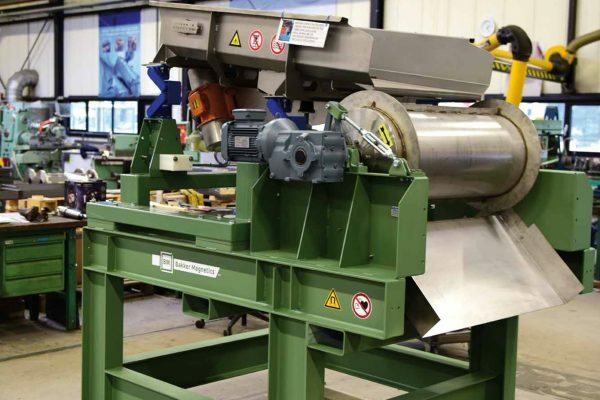 Our magnetic systems, such as overbelt magnets and Eddy Current separators, head pulleys, drum magnets and magnetic filters can be tailor made and engineered. 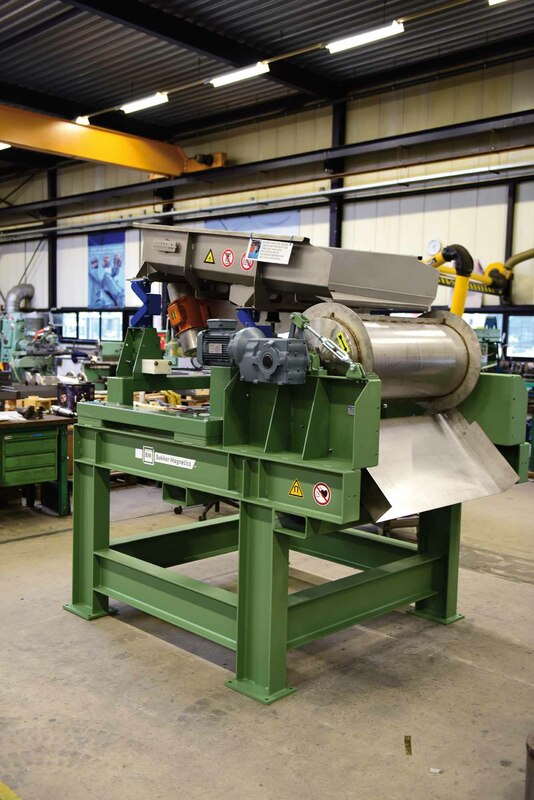 To fit each situation and provide the best possible solution for separating ferrous and non-ferrous metals.